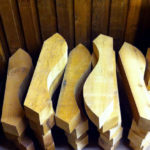 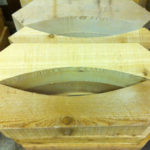 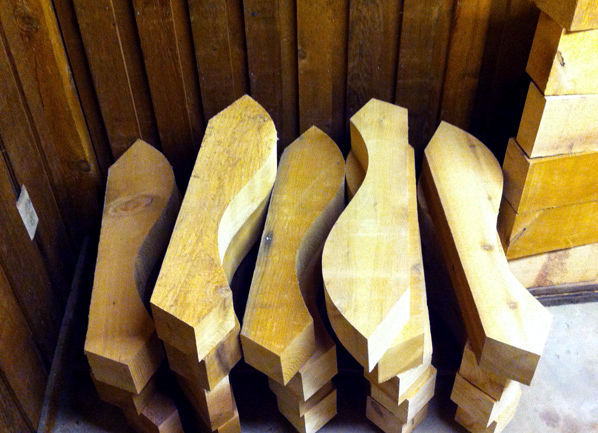 Cedar Supply carries cedar wood brackets, corbels, and rafter tails. 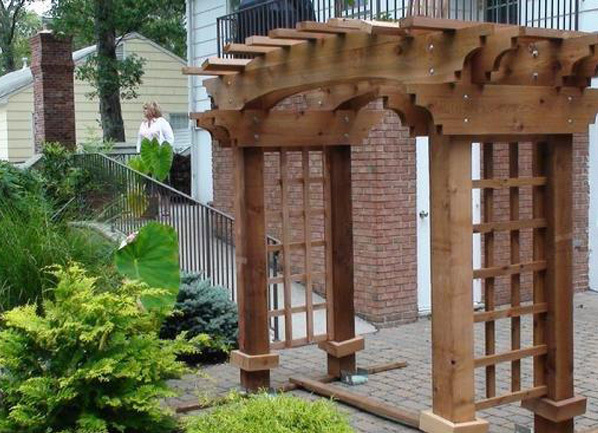 We offer several patterns and can even custom make our products to meet blueprints and specifications. 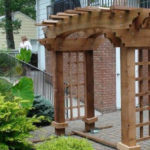 Since all of our cedar brackets are built-to-order and shipped out within a few days, you can easily request a quote for changes in dimensions of any of our product with a fast turn around time. 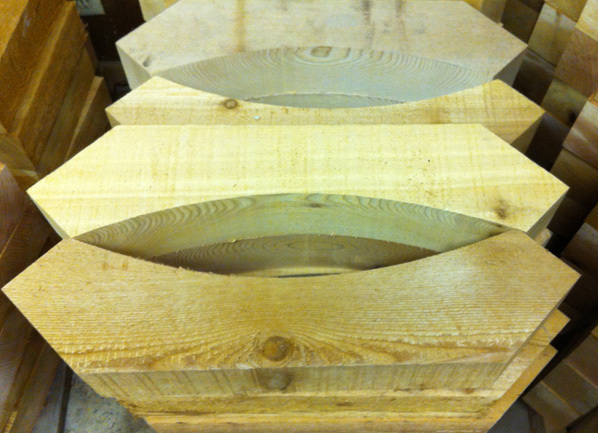 Trust Cedar Supply with your next big cedar bracket and corbel project. 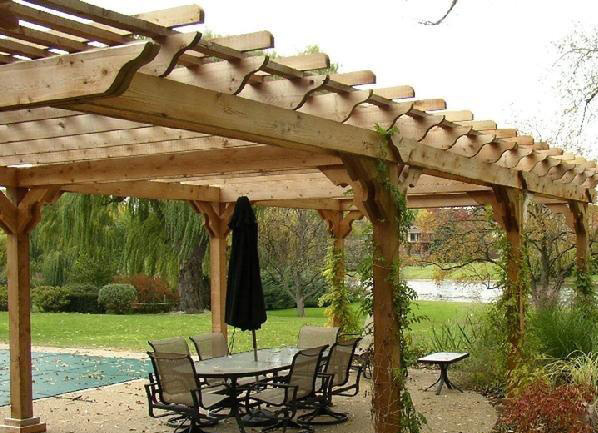 Our cedar brackets and corbels can be made from a variety of dimensional lumber from 4×4, 4×6, 4×8, and 4×10 as well as other sizes and they can be made with a smooth or rough finish depending on your specific needs. 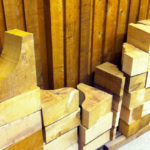 Corbels and Brackets are a piece of wood jutting out from a wall or other surface to carry the weight of another object. 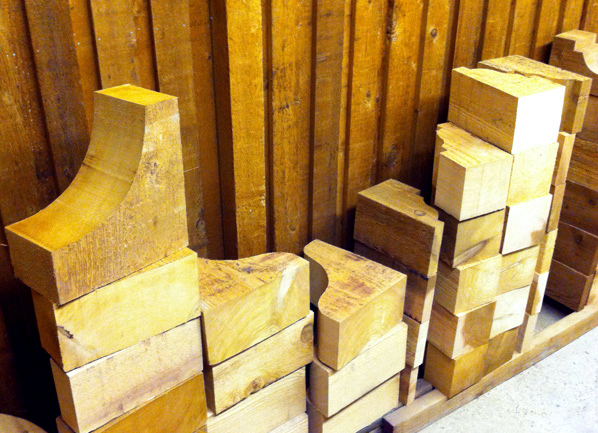 Brackets and Corbels can be used structurally or for decoration. 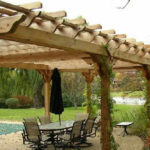 Cedar rafter tails are a wonderful focal point on your home exterior. 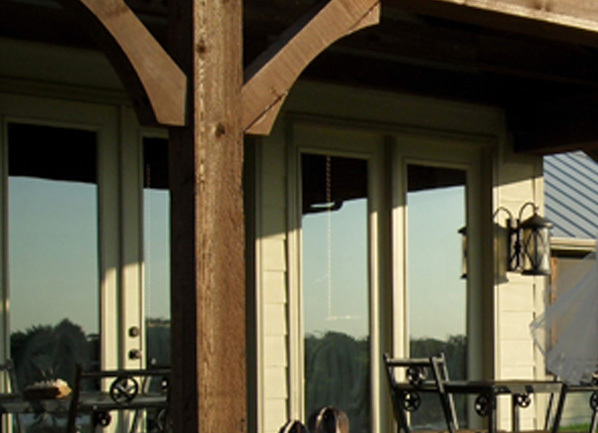 Adding these architectural products creates curb appeal and a unique look.